22 oz. 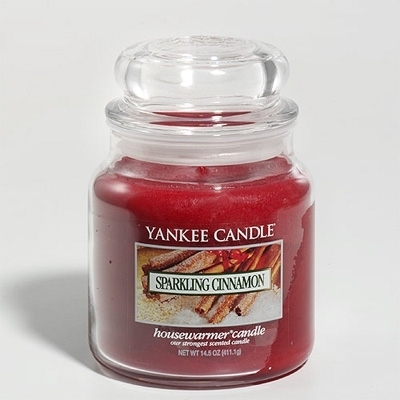 Sparkling Cinnamon. Delightful new seasonal scents! Sparkling Snow and Welcome Christmas scents also available.